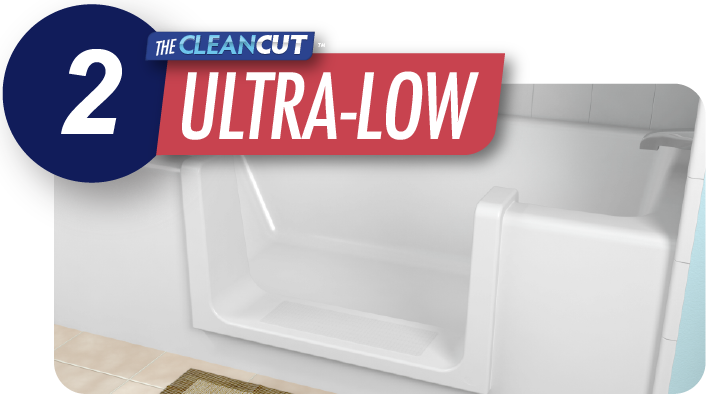 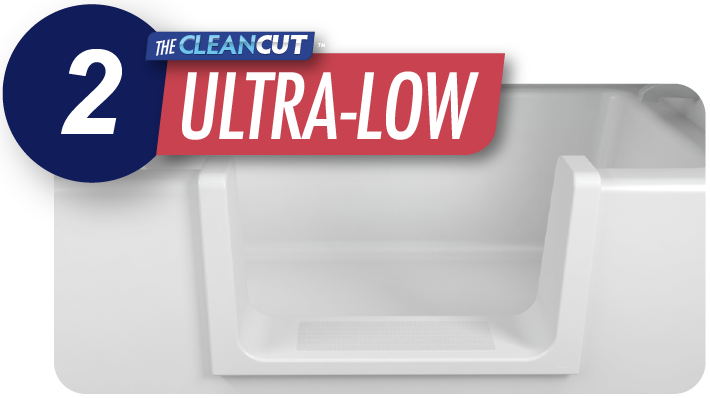 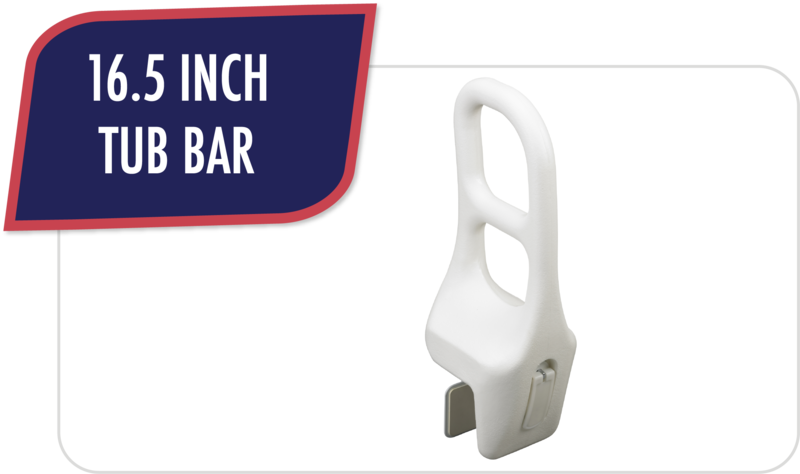 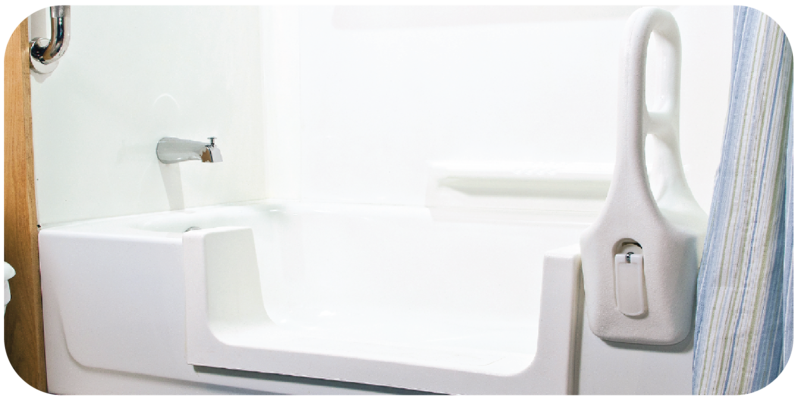 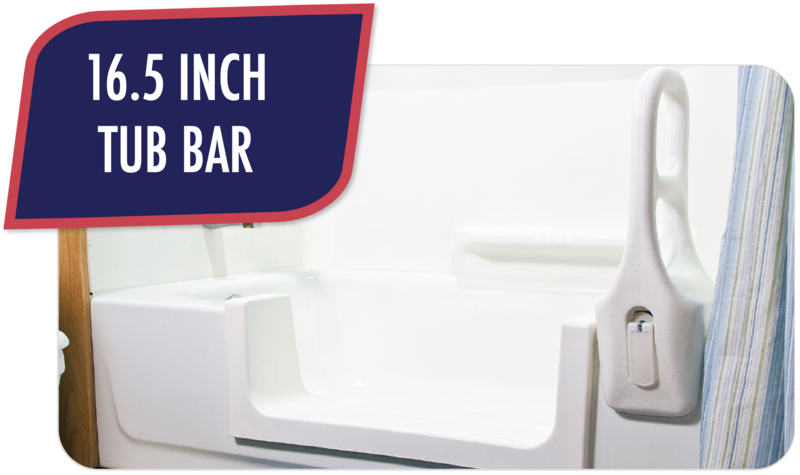 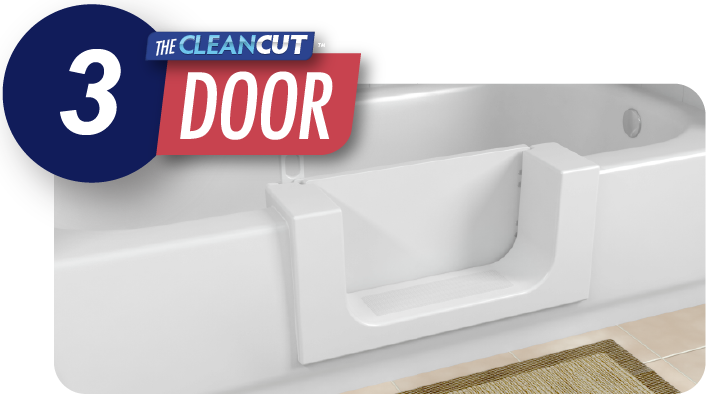 Our products below work on your existing tub and can be fully installed in just hours! 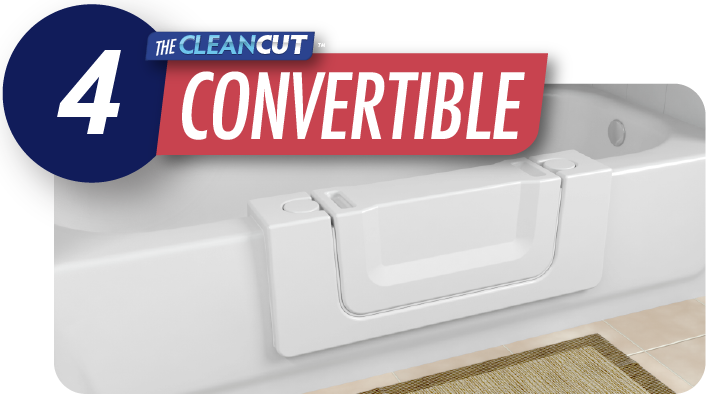 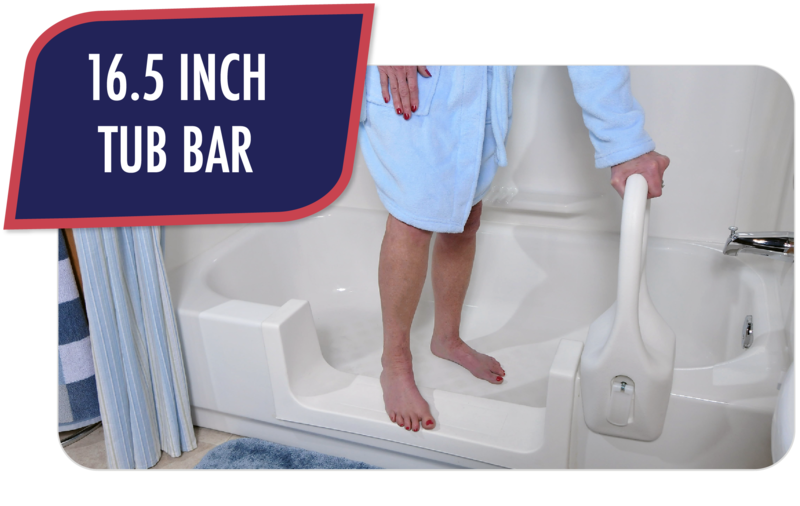 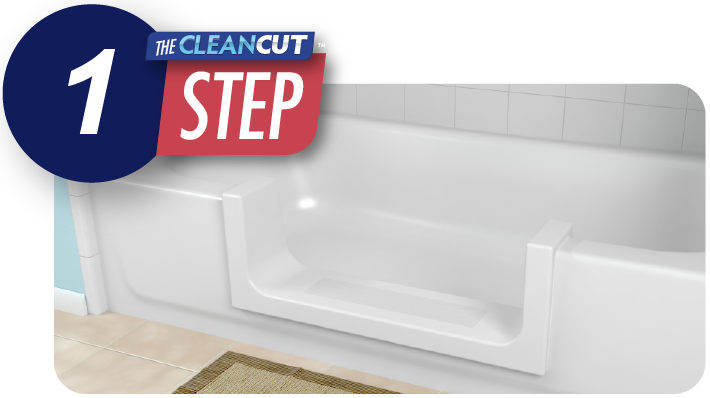 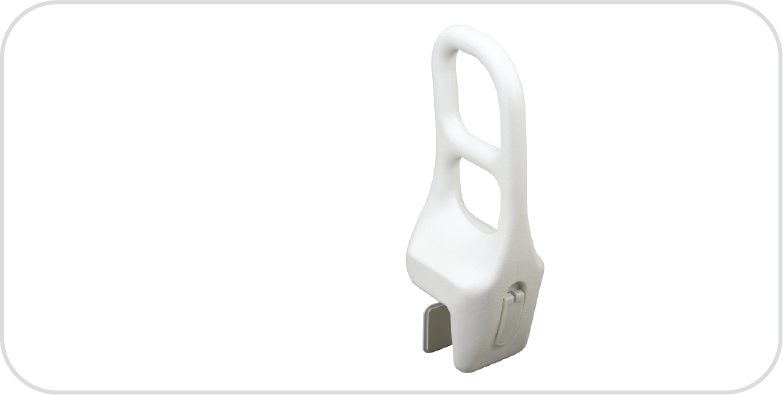 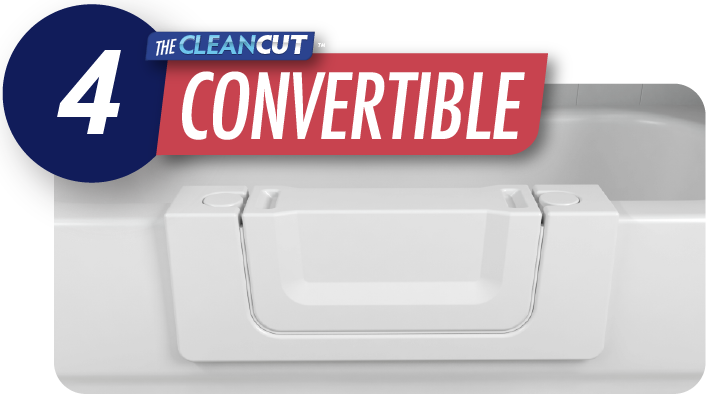 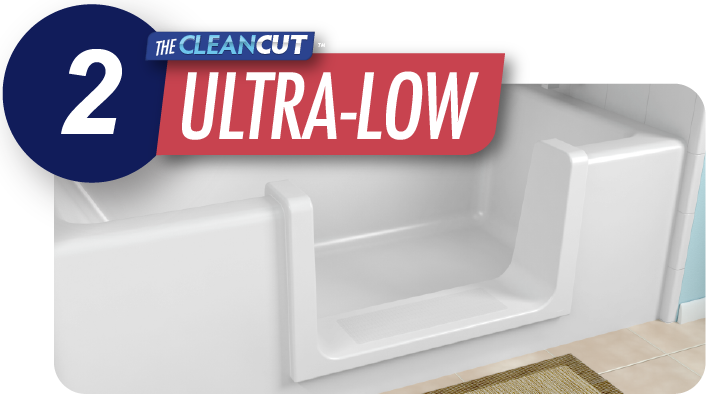 Adds Step-In Accessiblity to Your Existing Tub! Perfectly Paired with a CleanCut Kit! 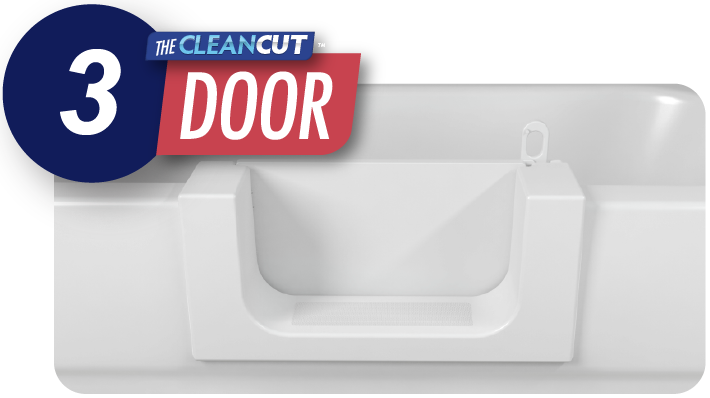 $45 and ships FREE with any kit purchase!